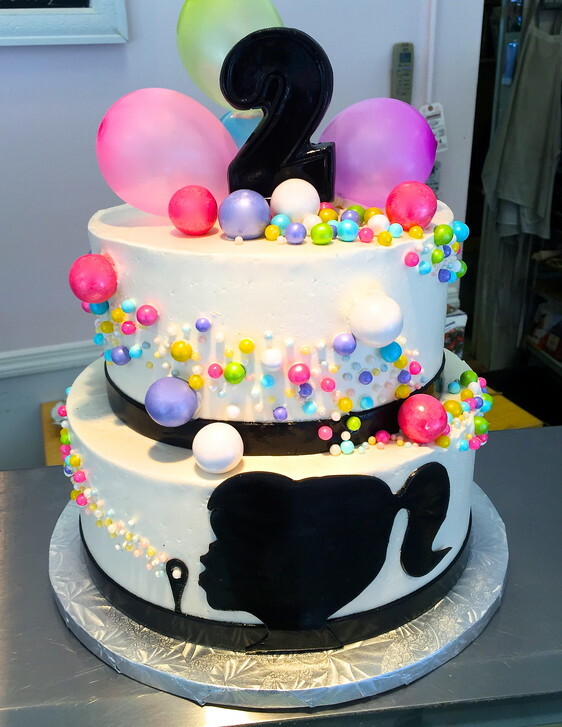 Suzi Cakes has been located in northern New Jersey since 1995, incorporated in 2010. We will be celebrating our 7th year at 706 Main Street around January 2018. Come on in and have a treat!